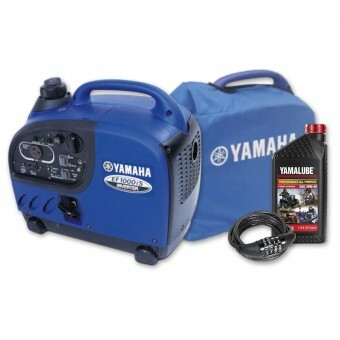 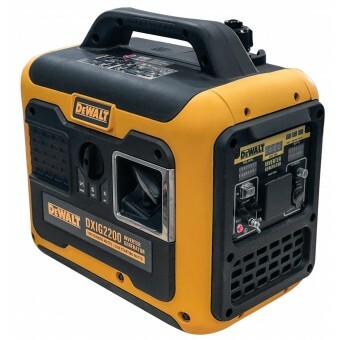 Amplify your outdoor adventure with the range of portable generators for camping from My Generator. 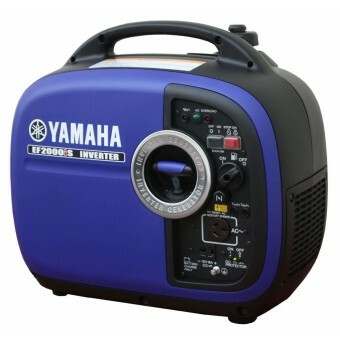 Every avid camper, caravanner, and 4WD enthusiast needs a reliable camping generator to power their devices and recharge their battery packs on the go. 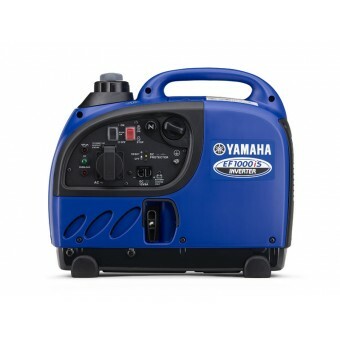 Our portable generators for camping are designed to be lightweight and easy to transport, making them convenient to pack and unpack on your holiday. 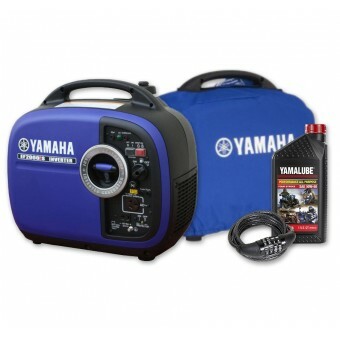 Perfect for sensitive electronics such as phones and laptops, a caravan generator is a must-have for your adventures on the road. 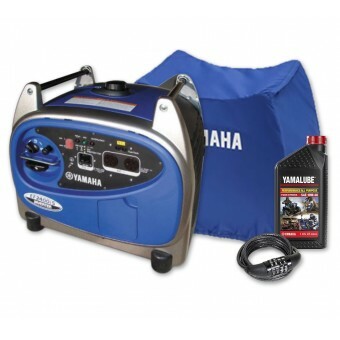 We stock trusted brands including Briggs & Stratton, Cromtech, Dometic, Pramac, Subaru, and Yamaha. 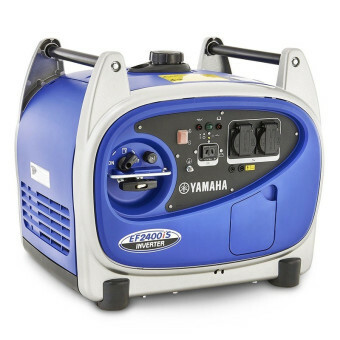 Find your perfect camping generator today.